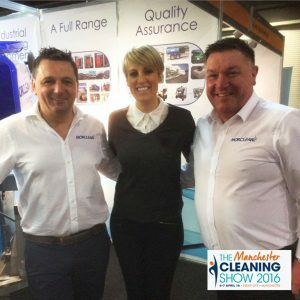 Cleaning Show 2017- We’re exhibiting! We are proud to announce that we will be attending the 2017 Cleaning Show next year in March, due to take place at the Excel in London. The show is the place to go for all companies within the cleaning industry and every year boasts thousands of visitors. In 2015 they saw thousands of senior management with huge purchasing power attend to source new products, learn about the latest issues and opportunities and to network with the industry. Visitors came from all over the UK and Europe to attend the largest national dedicated cleaning and hygiene event. 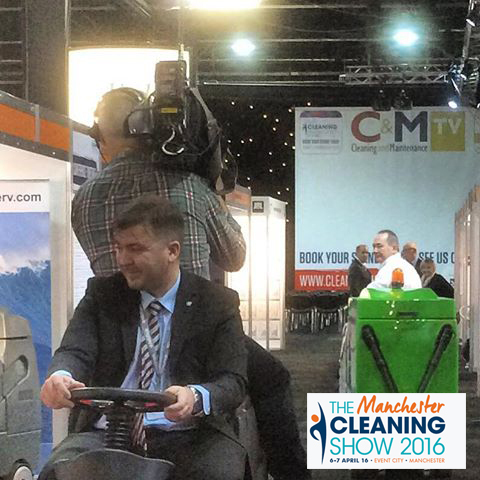 When Morclean last attended we had a great time and received numerous enquiries for our Bin Wash trailer which we took to demonstrate to the audience. Exhibitions are hard work but fun and the last show was no exception- we managed to appear on the BBC Breakfast Show! 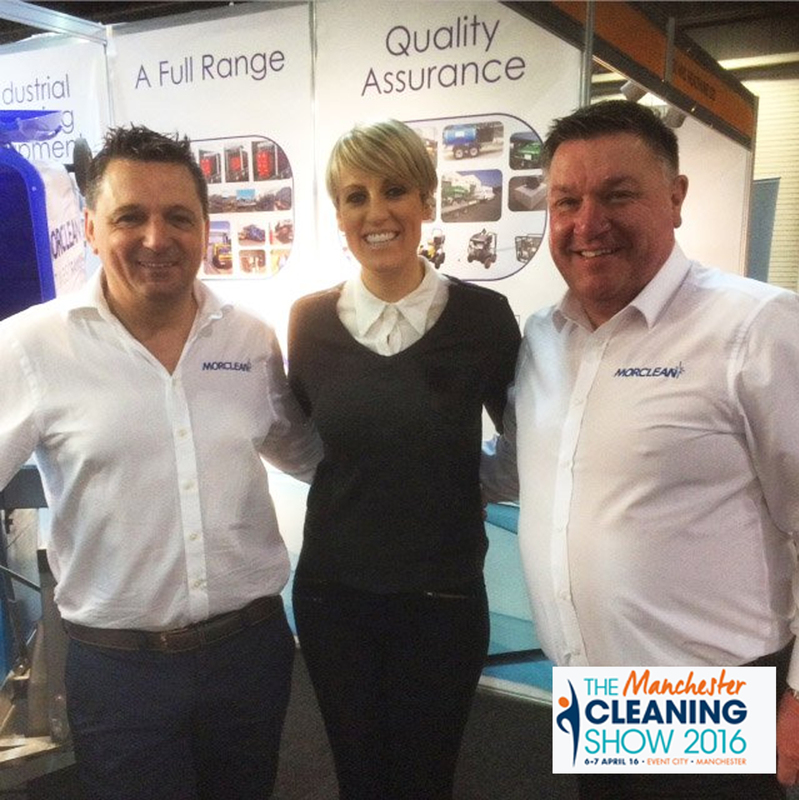 Presenter Steph McGovern met the team and interviewed us, with our Floor care Sales Manager Keith even managing to secure a ‘speaking part’ in the show. The full breakdown of our 2016 visit can be read here and we fully expect the 2017 version to be just as action packed! At this show we are going to be yet again displaying our expanding range of Bin Wash machines, including the ever-popular Bin Wash Custom Plus machine. We’ll also be raising awareness of our Wash Pad range which we have seen an increased amount of interest in over recent months. We’ll be at Stand A007 (near the Window Cleaning exhibitors). If you’re attending be sure to pop by and say hello to us, there may even be a free pen in it for you!